New data shows that health insurance premiums do not appear to be increasing as much as they have been since companies began adjusting to the new health care law last year. While the average is lower than expected, the variation is large. Some will pay much more while others will pay less. PriceWaterHouseCoopers Health Research Institute's preliminary look at the 2015 individual health care market rate finds that, including the 27 states and Washington D.C. that have reported health insurance premium proposals from health insurance companies, the national average health insurance premium will increase by 7.5 percent for 2015. 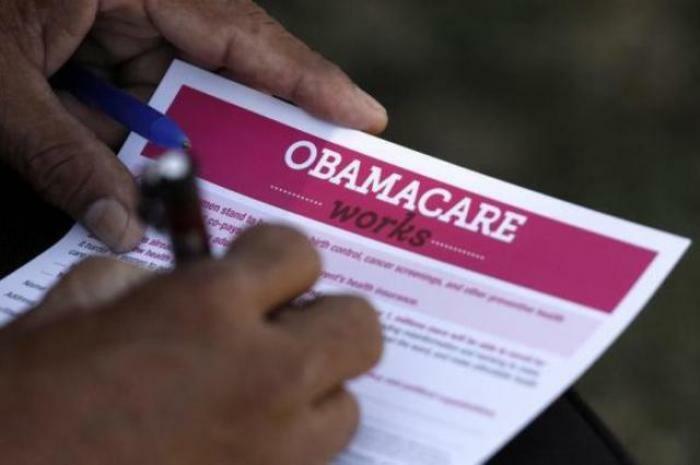 "Obamacare's" popularity has reached an all time low in August with 53 percent Americans finding the Affordable Care Act unfavorable according to the Kaiser Family Foundation monthly tracking poll. But one of the law's instrumental architects, Jonathan Gruber, told The Christian Post that if the 7.5 percent mark holds up when all the states have reported their data, it should be celebrated as positive stride for the Affordable Care Act. Gruber, a professor of economics at Massachusetts Institute of Technology, said in an email interview that "anything in single digits should be viewed as a huge victory. Of course, opponents will now paint it that way." Opponents of the law argue that premium increases indicated that the law is failing considering that law promised to provide lower healthcare costs. Florida is the most recent state to release premium rate proposals. Florida's premium average increase for 2015 is 13.2 percent, with some Florida residents benefiting from a 11.6 percent decrease while others are paying as much as 14.1 percent more, according to the Florida Office of Insurance Regulation. Florida's Republican Governor Rick Scott argues that the ACA is a flawed law because constituents in his state will have to pay more. Although eight of the state's existing 11 health insurance companies have proposed premium increases from 11 to 23 percent and only three companies filed rate decreases, the 13.2 percent increase is much lower than the 37 percent average premium increase in 2014. According to a study conducted by Gruber and issued by The Commonwealth Fund, prior to the implementation of the ACA from 2008-2010, the national average insurance premium grew by roughly 10 percent or more each year and culminated at an 11.7 percent increase in 2011. "The individual insurance market has always been volatile, and people with individual coverage often experienced large premium increases. However, until now we haven't had data to tell us what those increases looked like," Gruber said. "While there are some limitations to these data, they provide a baseline snapshot of the market before passage of the Affordable Care Act to help track whether the law's marketplaces are providing better protection at a cost that consumers, and the federal government, can afford." 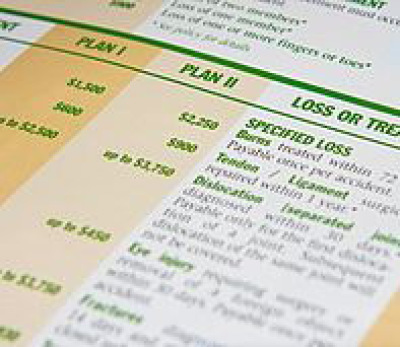 Leading into year two of the exchanges, premiums still vary largely from state to state and from plan to plan. Thus far, state average premiums vary from a high 15.4 percent increase in Indiana to as low as a 2.3 percent decrease in Oregon, according to PriceWaterHouseCoopers. As health insurance companies got their feet wet in 2014 with the new marketplaces set by the Affordable Care Act, some companies priced their prices too low or too high leading to increases and decreases premiums in many states. In Arizona, some can expect as much as a 27 percent increase, while other policyholders can expect to pay 23 percent less than they did in 2014. Kaiser Family Foundation Vice President Larry Levitt told the New Republic, a liberal news source, that the increase and decrease in premiums among different health insurers for 2015 indicates that insurance companies are trying to increase market share. "The overall story here is that insurers see the potential to gain market share and revenues. It's a signal from insurance companies that they believe the law is here to stay and that the market is stable," he said. Does the VA Scandal Make 'Obamacare' Look Bad?